Let’s be honest: Wisconsin makes really good craft beer. In fact, we could argue that Wisconsin makes the best craft beer in the country, but we could be slightly biased. 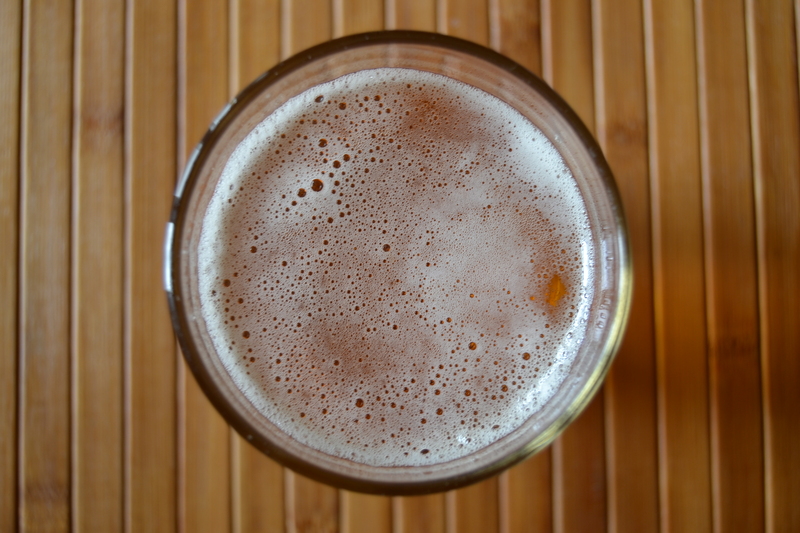 If you are new to the world of craft beer and would like to learn more about craft beer, its history and how it’s made, then we have compiled a short list of the best places to learn more about it. Happy drinking! 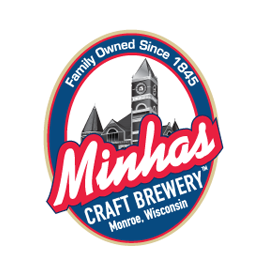 The Minhas Craft Brewery. If there is an authority in the world of Wisconsin craft beer, it’s the Minhas Craft Brewery. The 2nd oldest and 10th largest micro-brewery in the country has its fair share of history, anecdotes and of course delicious and local brews. Located in Monroe, the “Swiss cheese capital of the USA”, the Minhas Craft Brewery offers a Wisconsin brewery tour that runs 7 days a week and only costs $10 per entry. Wisconsin Craft Beer Festival. Every beer lover should attend a craft beer festival at least once in their life. Period. The Wisconsin Craft Beer Festival (which will take place on October 23rd and 24th of this year in the Great Lakes Area) will bring the best that Wisconsin craft brewers such as the Minhas Craft Brewery have to offer. If you are in the area this October, this festival is a must attend. The Wisconsin Brewers Guild. Lastly, the Wisconsin Brewers Guild exists to promote local brewers and to provide a network between brewers, suppliers, retailers and simple beer lovers. If you are interested in learning more about craft beer while at the same time supporting its culture and place in our society, you are more than welcome to become a member of the WBG.